Born and raised in the leading edge of the financial planning profession, Jake leads the 4FP agency with fiduciary ethics. We think being a fiduciary is just the right thing to do, even though we are a marketing agency. We are fiduciaries because serving our clients and audience first is required for the long term success of our highest goal, furthering the financial planning profession. Being a fiduciary leads to a better company processes through better business practices. This is especially important because our ideal clients are fee-only RIA firms who are fiduciaries and care about the quality of life, rather than the bottom line, of their clients. We don't want you to be concerned with poor or overpriced tools that don't provide effective solutions or have features that are unnecessary or, worse, un-compliant. The fintech (financial technology tools) and martech (marketing technology tools) landscape get more complex every day. Our goal is to help our listeners and clients by sharing best-in-class tools, techniques and strategies that have the appropriate features for CFP® Professionals. We are your team mates. 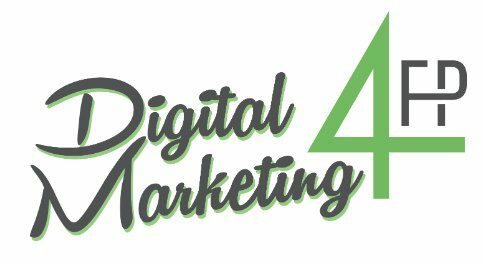 Your outsourced digital marketing managers. We've been working with online compliance since 2008 and understand the wide array of compliance environments. Whether your RIA is Registered with the SEC or the State, we work to provide you with tools that will having your regulator smile at the effective tools that provide them the information and records they need while streamlining your operations and improving your bottom line.